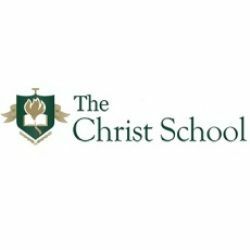 The Christ School - The Christ School partners with families to provide an academically rigorous and Christ-centered K-8 experience. The Christ School partners with families to provide an academically rigorous and Christ-centered K-8 experience. TCS students and graduates confidently pursue excellence in scholarship, service and leadership. 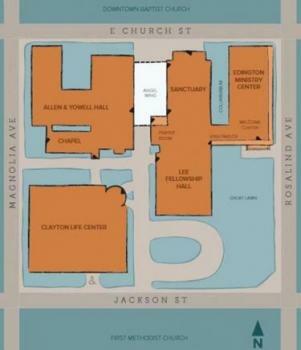 The Christ School is an independent school, located in downtown Orlando on the campus of First Presbyterian Church of Orlando. The Christ School is accredited by the Christian Schools of Florida, Florida Council of Independent Schools (FCIS) and Florida Kindergarten Council (FKC). Medical careers in as little as 9 months or less.